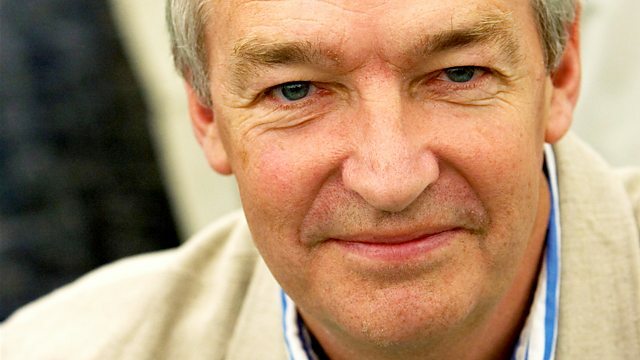 Journalist and TV presenter Jon Snow joins Kirsty Young to choose his Desert Island Discs. Kirsty Young's castaway is the journalist Jon Snow. For the past 21 years he's been the face of Channel Four's nightly bulletins where, along with his patent enthusiasm and vigour for dissecting the day's stories, he's noted for his natty line in neckties and socks. He's a highly experienced foreign correspondent too - he's reported from Haiti, New Orleans, Washington and East Africa among many locations. However it was in El Salvador that he found his name on the list of people who might be targeted by death squads. It was, he says, something of a 'badge of honour'. "I cry on location", he says, "and it's a good thing, because otherwise you bottle it up and come home bonkers." The Best of Eric Clapton. Guests are invited to choose the eight records they would take to a desert island.